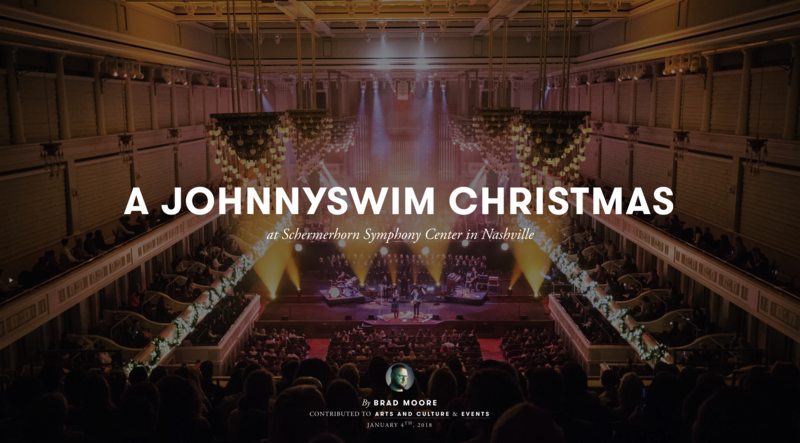 I had such a blast photographing Johnnyswim’s Christmas show at The Schermerhorn Symphony Center in Nashville that I decided to do a photo story post over at Exposure.co to share my experience! 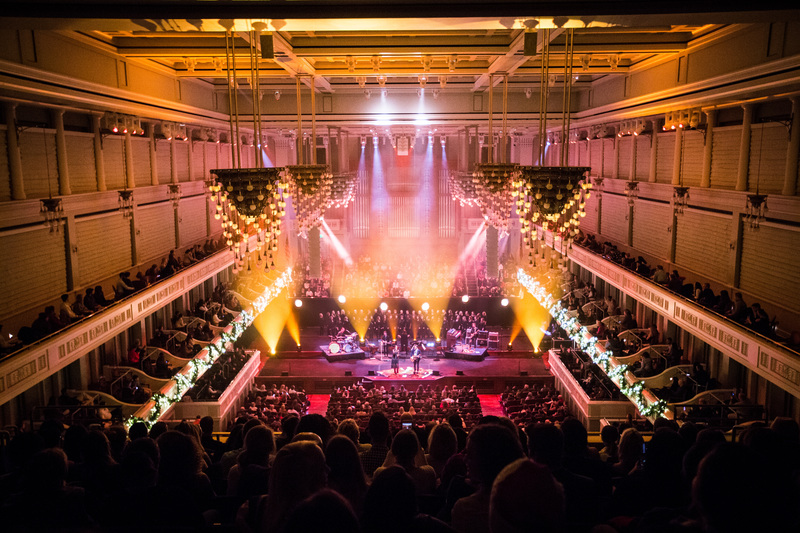 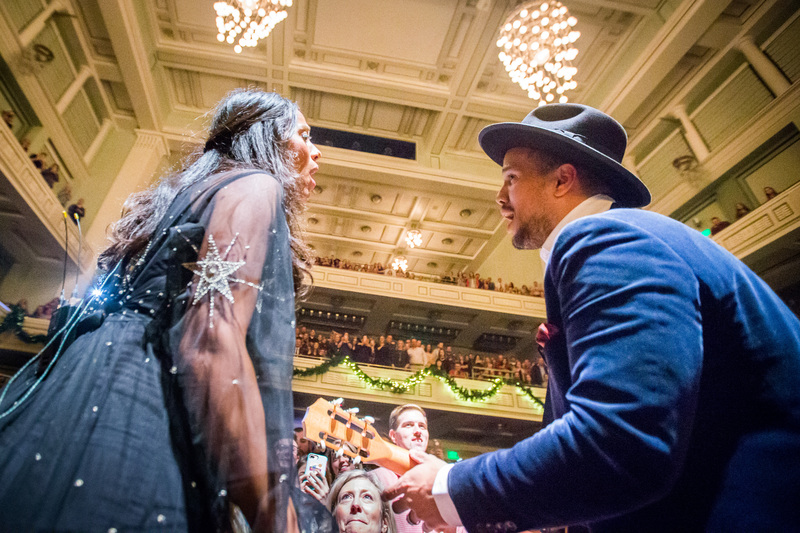 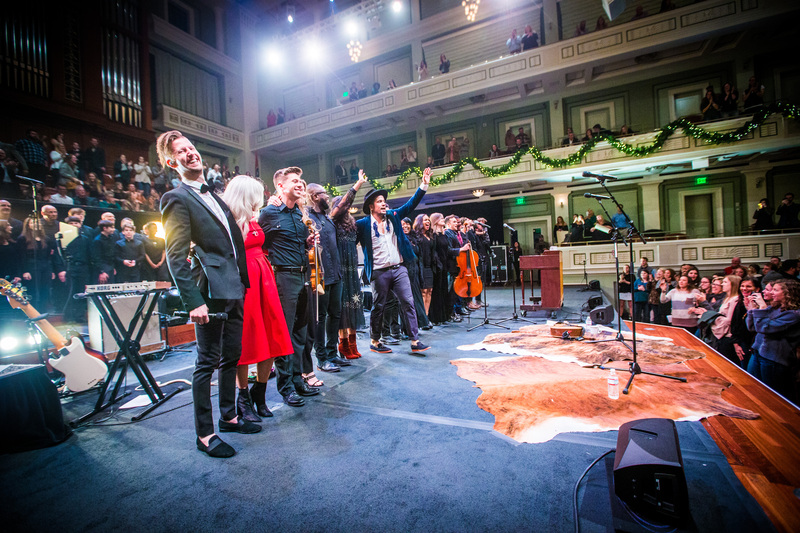 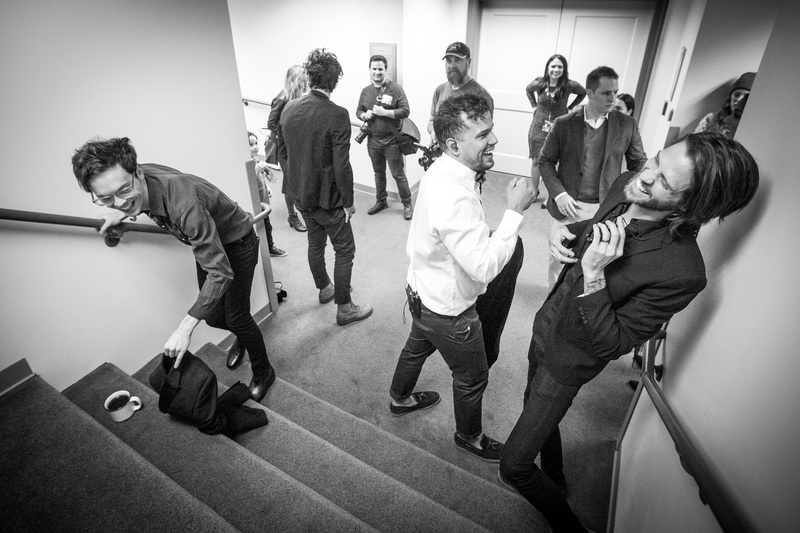 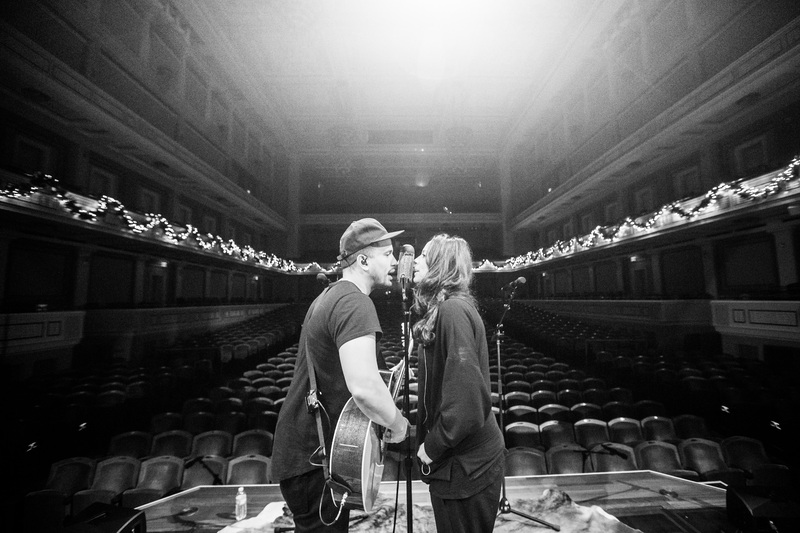 View more photos from A Johnnyswim Christmas at Schermerhorn Symphony Center in Nashville right here. 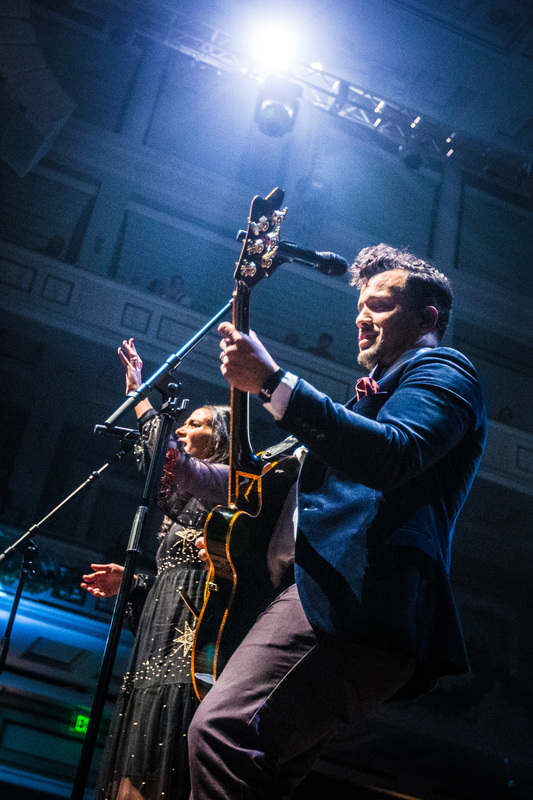 A huge thanks to Abner, Amanda, and the band for all their hospitality! 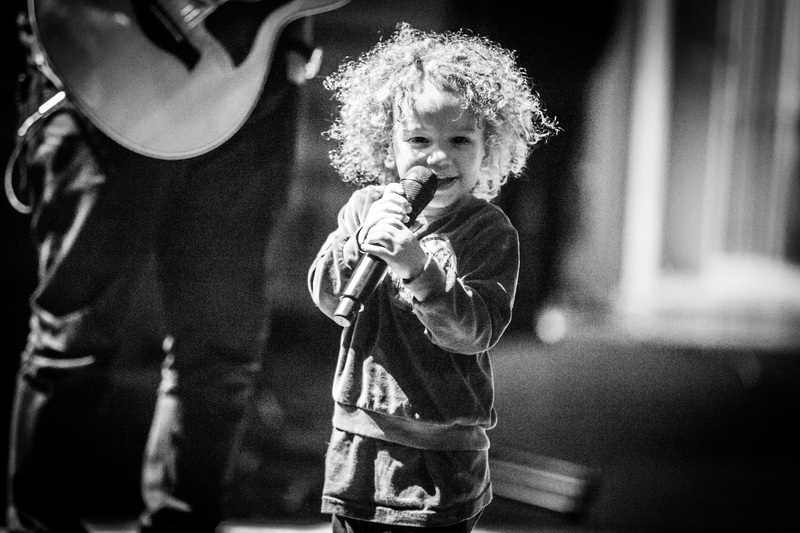 Previous Post I’m On The How To Become A Rockstar Photographer Podcast!